Cheap Hooch Presents: A Day with The Boss! Getting ready for the 4th of July! 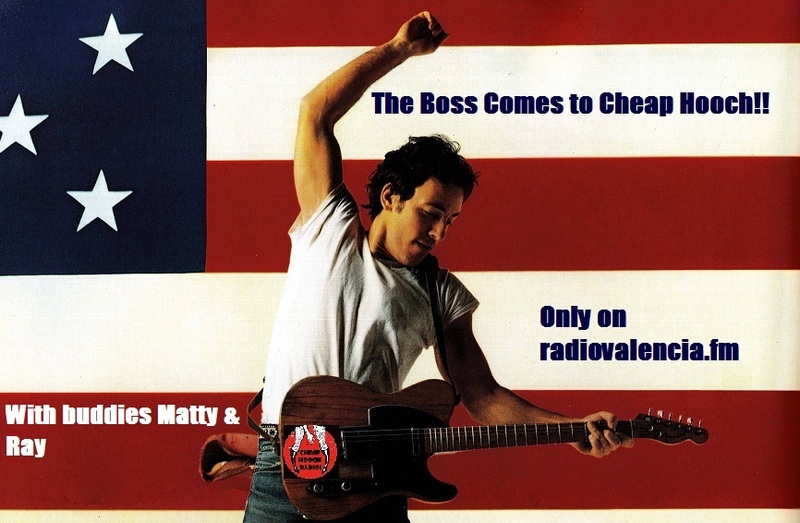 Holly learns all about the boss when our buddies Matty and Ray bring their favorite Bruce Springsteen songs. We got vinyl, we got cds, we even got bootlegs. Don�t miss this All-American episode of Cheap Hooch Radio. Go back to Jersey, you bums!